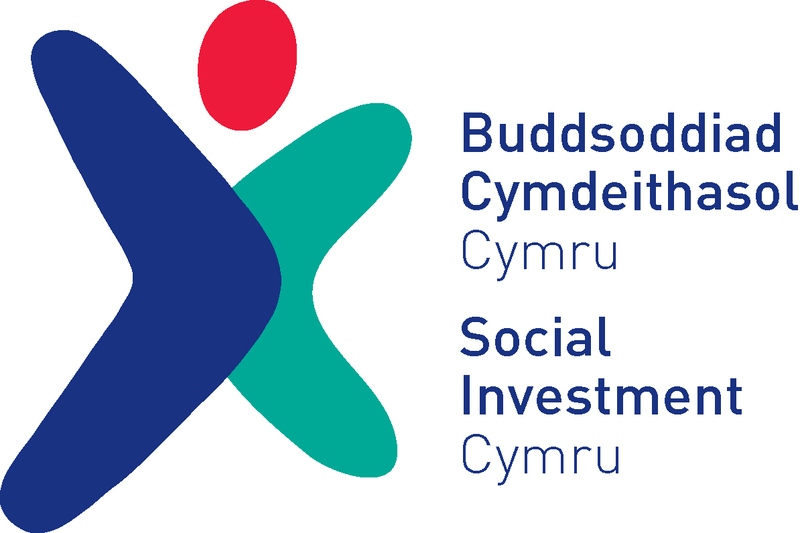 An opportunity for a workshop mechanic to develop and expand a repair service for one of Wales’s leading social enterprises. Undertaking repairs and servicing of customers’ bikes. Assisting in the refurbishment of donated bicycles and carrying out pre-delivery inspections on bicycles that have been serviced by volunteers. Assisting in the promotion and marketing of CCW’s repair service. Collection of abandoned or donated bikes as raw material for the refurbishing project. Assisting in sales of refurbished bikes. Representing the organization professionally and appropriately as required to the general public, existing or prospective customers, commercial partners, or other organizations. Managing stock levels , ordering components and liaising with suppliers as requested. Dealing with customers and taking payments as required. Working closely in cooperation with the CTW Coordinator. Candidates must have a relevant bicycle maintenance qualification (Velotech Gold/Platinum, Cyctech 2, or equivalent). Candidates must have at least 2 years’ experience working as a bicycle mechanic within the last 4 years. Candidates must have experience of working with a wide variety of bikes (mountain, road, commuter, child) at different price points. Candidates must be able to work unsupervised and be able to prioritise and schedule workload. Be able to communicate in Welsh. 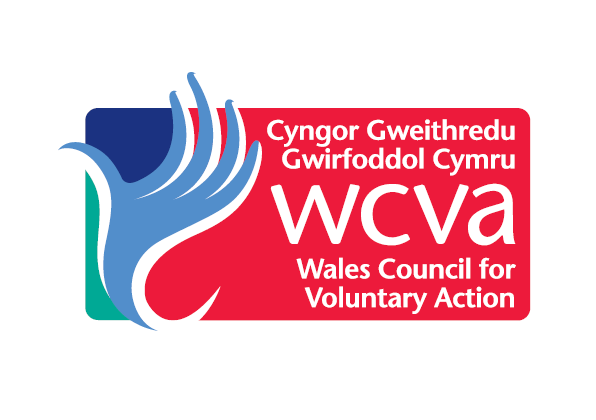 Applications should be sent to Andrew Burns either by email (andrew@cycletrainingwales.org.uk) or by post to Cycle Training Wales, Unit 9, Gabalfa Workshops, Clos Menter, Cardiff CF14 3AY. Application should be by CV and covering letter. Applications must be received by 5 p.m. Thursday 8 February 2018. 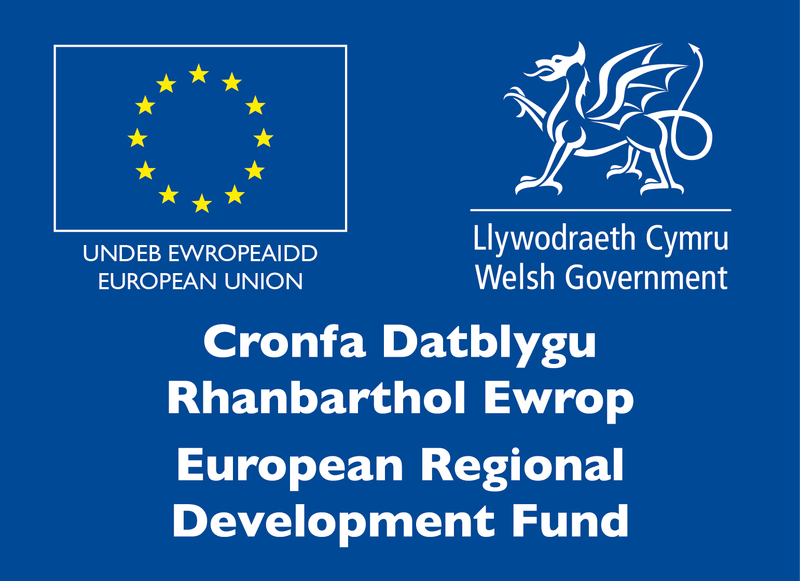 The project has been supported by the European Regional Development Fund through Welsh Government. Next post: Battle on the beach 2018.